The Indian government blocked Internet access and text messaging services in some parts of the northeastern state of Manipur, following violent protests that resulted in eight deaths. The protests began after the state government passed a series of bills that redefine who can claim residency in Manipur, which borders Myanmar. Lawmakers say the bills are intended to keep “outsiders”, such as migrants, from settling in the state. Tribal civil society groups say the bills limit the rights of ethnic minority communities in Manipur, particularly the Naga people, who historically has lived on both sides of the India-Myanmar border. The Times of India reported that the block on Internet and mobile services was instituted to “check the spread of rumors aimed at causing trouble.” The block began on September 1 and reportedly discontinued on September 9. This appears to be part of a concerning trend: Just one week prior to the riots, authorities in the state of Gujarat blocked access to mobile Internet messaging services, including WhatsApp, following deadly riots. 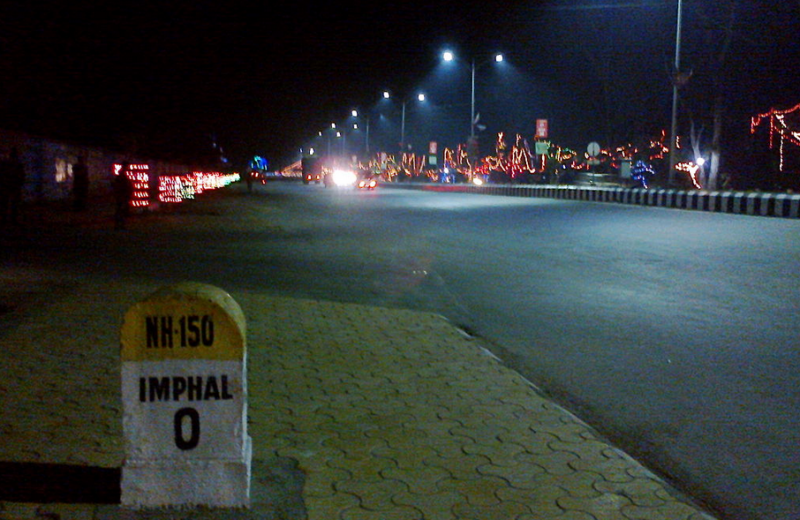 Activists in Manipur also claim connectivity has been unofficially shut down in the past particularly due to heavy military activity that has long persisted in the Manipur, due to ongoing inter-tribal conflict in the region. Local residents said the communications cuts have also complicated post-monsoon flood relief distribution efforts. A massive military parade marking the 70th anniversary of Japan’s surrender during World War II had Chinese censors working overtime. Vivianne Zeng of Hong Kong Free Press recapped some of the most censored posts and memes in a blog post this week, which included references to frogs, umbrellas, Kim Jong-un, and images of Winnie the Pooh, who Chinese netizens regularly compare to Xi Jinping. In other news from mainland China, telecommunication companies have begun to enforce rules requiring mobile phone users to register their real names and ID numbers in compliance with an order from the Ministry of Information and Technology issued earlier this year. Users who did not register their names before the September 1 deadline may have their numbers suspended, though the telcos have said that enforcement is “not easy” due to their large user bases. Four of Ethiopia’s Zone9 bloggers, who have been charged under Ethiopia’s anti-terrorism proclamation and jailed since April of 2014, are still awaiting trial. Despite the fact that five of their colleagues were released and exonerated of all charges in July, four were brought to court on September 7 only to have their trial adjourned again for another month. They have now appeared in court only to have their case adjourned 37 times, and have spent over 500 days in jail. A newly implemented law requires all technology firms with Russian users to set up localized servers to store Russian customers’ data. The law would apply to all companies but have a particularly strong impact on those based outside of Russia. While it can be argued that the move will better protect users’ privacy from surveillance by third parties (such as other governments), it also makes it easier for Russian law enforcement officials to access user data that might previously have been stored on offshore servers. The US Justice Department announced it will require a warrant for law enforcement agents to use stingray devices, which collect and monitor data from surrounding cell phones by mimicking a mobile phone tower. While an important step in limiting law enforcement surveillance capabilities, the rules apply only to federal agents and will not constrain local law enforcement agencies unless they are engaged in a joint task force with federal authorities. The ACLU has identified 54 agencies in 21 states that use the devices. Lisa Ferguson, Weiping Li, Subhashish Panigrahi, Inji Pennu, Ellery Roberts Biddle, Kevin Rothrock, and Sarah Myers West contributed to this report.